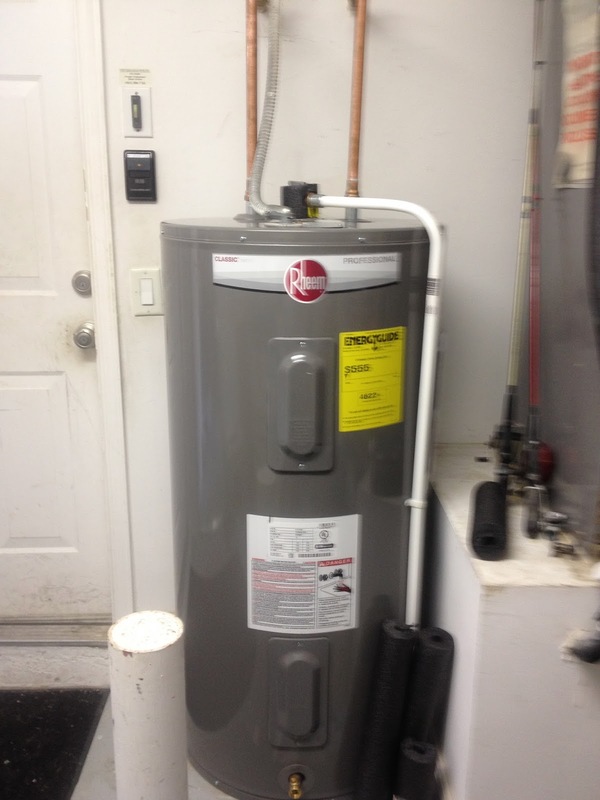 Water Heating Experts is owned by a master plumber who specializes in water heater installation. 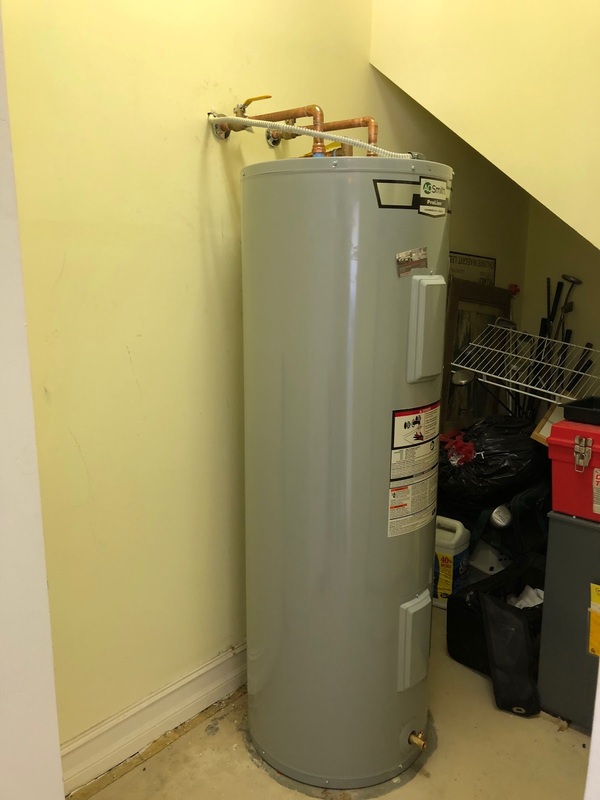 We have water heater installation down to a science. 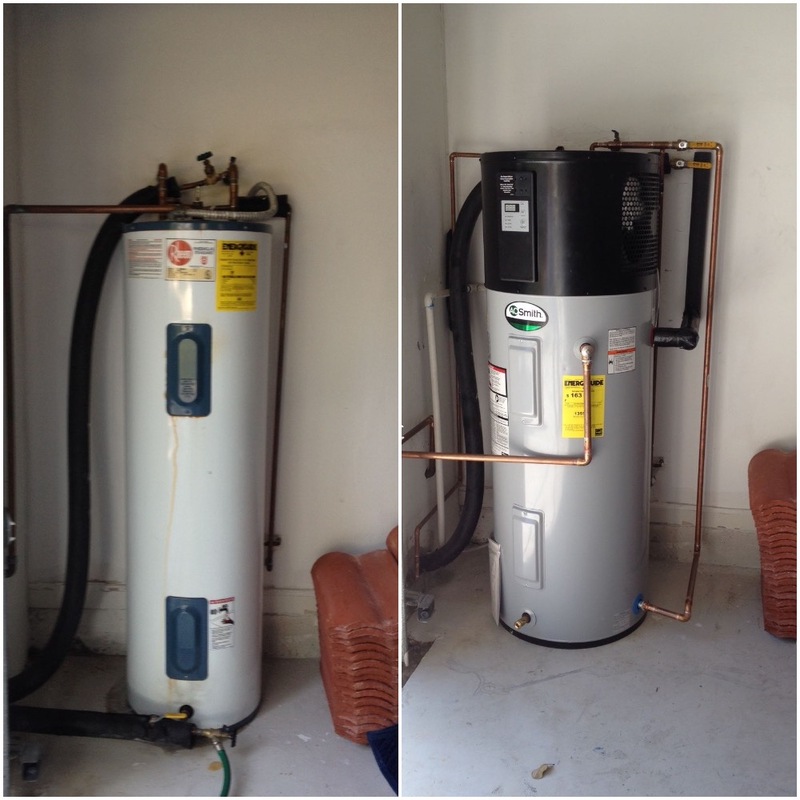 We aim to install your hot water heater at a fair price and to do a clean professional job. We are trained in the latest technology for water heaters. 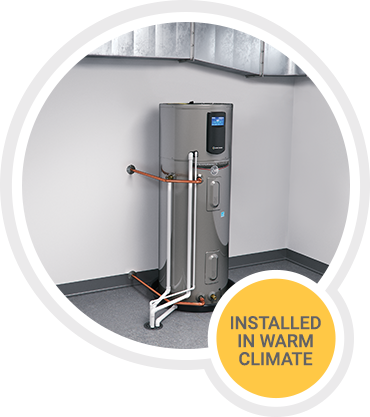 We offer traditional tank-style hot water heaters, tankless and our favorite, hybrid (heat pump) hot water heaters. Tankless and hybrid water heaters can save you hundreds per year on your utility bills. We also can match Home Depot®’s or Lowes® Prices but with the professional grade hot water heater. The large water heater manufacturers make a different unit for the big box stores. Many times they use plastic components instead of brass. We install the professional grade at the big box price. We will also match or beat the installation prices from the big box stores. Call us or text me 561-602-9062 a photo of your current water heater and your email address and I will send you a quote to replace or upgrade your water heater.